The International Agency for Research on Cancer (IARC) and the WHO Regional Office for Europe have convened a two-day workshop on the implementation of efficient screening programmes, attended by cancer screening professionals and decision-makers from the Commonwealth of Independent States (CIS) and eastern European countries. 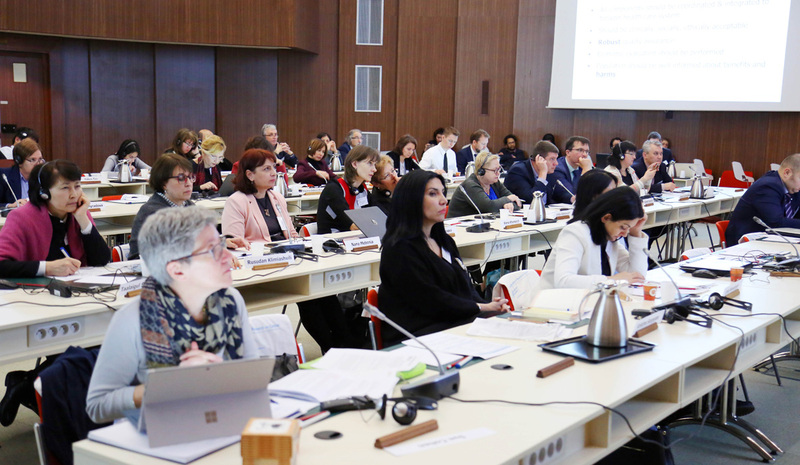 The workshop, which is taking place at IARC, focuses on the balance between potential harms and benefits of cancer screening programmes and aims to help countries plan and implement efficient cancer control and screening policies and activities. These activities are particularly important for CIS and eastern European countries because the region has relatively high rates of both breast cancer and cervical cancer. This workshop, the first of a series, is an example of the many collaborations in which IARC provides technical assistance to countries around the world and offers guidance and expertise on quality assurance measures within these activities.